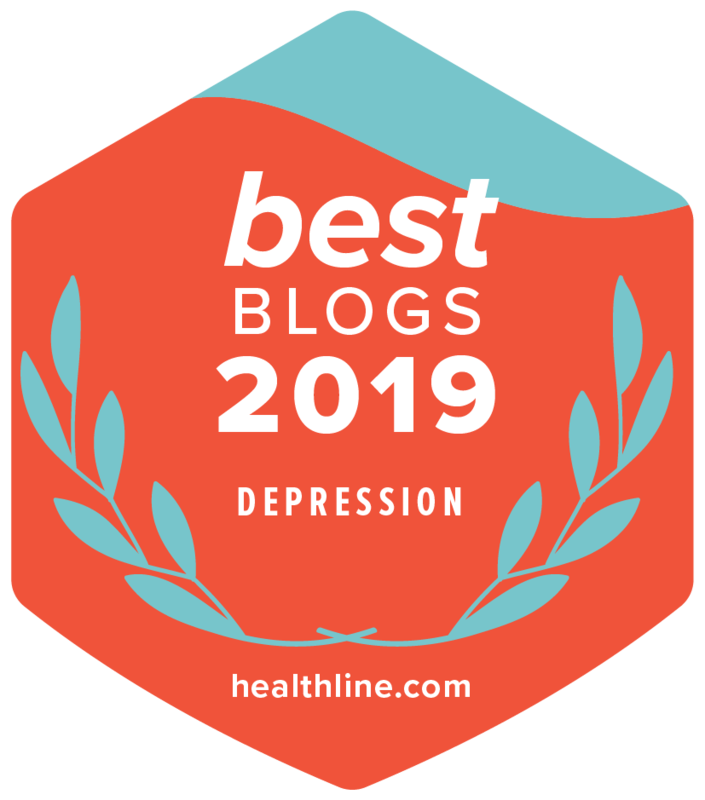 As someone who has practiced law for thirty years, lived with depression for fifteen years, and blogged about living with depression while working as a lawyer for ten years, I expected more attention to be placed on mental health problems in the law. Sadly, it was not. My disappointment is underscored by the recent article, “ABA Sounds New Alarm on Substance Abuse, Firms Pledge Action.” The “action” referred to is an initiative which includes a “seven-point framework” pledge that the ABA hopes all firms will embrace by the start of 2019. The framework, which “seeks to reduce the level of substance abuse in the profession,” was developed by lawyer and alcohol and drug counselor Patrick Krill. What I know of Mr. Krill is that he was a fine lawyer and has done much to help shine the spotlight on problem drinking and drug abuse in the legal profession. Both he and the task force are to be commended for this. 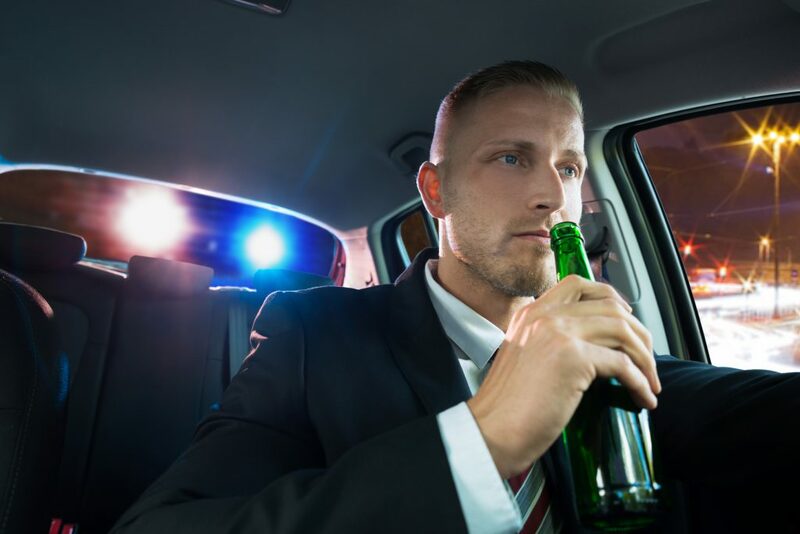 I believe the emphasis was placed on addressing the problem with on problematic drinking among lawyers because it is common knowledge within the profession that many lawyers drink too much. has long been understood to be to a many lawyers do. For years, drinking has just been a part of law firm culture, and often, a “badge of honor.” Lawyer Assistance Programs, which exist in every state to confront alcohol, drug and mental health concerns, originated decades ago to address this problem and many, if not most, were based in on the AA philosophy. See, for example, the history and mission of the D.C. Lawyer Assistance Program posted on their website. Historically, scant attention had been paid to lawyer mental health problems for years because most LAP’s found this to be outside their area of expertise or philosophy. Many who called LAP with these problems issues were referred for outside treatment. A good thing, no doubt. But there wasn’t much help beyond that. I started a weekly depression support group for attorneys ten years ago in my legal community. At first, the idea was to incorporate it into a long-established “Lawyers Helping Lawyers” committee at my local bar association. But that committee told me they did not want depression to be part of what they do. They were all problem drinkers and recovering alcoholics who saw what I was doing as different in nature and approach. Our group was not going to adhere to an AA philosophy. This is so because many of those who struggle with depression don’t have an alcohol or drug problem. One study found for those with a diagnosis of current alcohol dependence, the presence of an independent major depression disorder was about 20%. 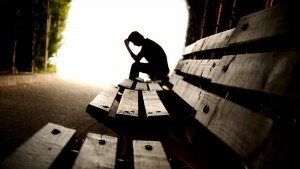 The fact is that depression is the leading cause of adult disability in America and around the world. The ABA study showed that 28% of lawyers had struggled with some kind of depression in the past 12 months of the survey. That is four times the rate found in the general population and, truly, an epidemic. 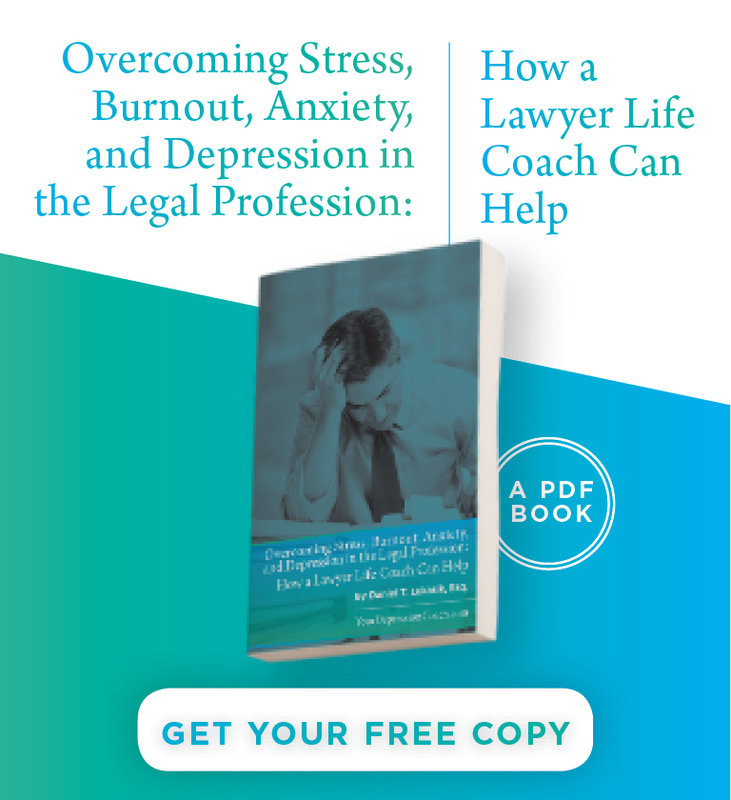 Even more troubling was the fact that 61% of attorneys surveyed had struggled with depression at some point in their legal careers. That is almost ten times the rate found in the general population. I hope and pray that the efforts of the task force are successful. But I remain concerned that unless we place just as much emphasis (or, I would argue, more in light of the statistics) on the poor mental health of practicing attorneys, we will have missed the mark. A lawyer for over 30 years, Dan is the Director of the Workplace Well-Being for the Mental Health Advocates located in Buffalo, New York. Dan’s work on mental health has been featured in The New York Times, The Wall Street Journal, The National Law Journal, The Washington Post, on CNN, and many other national and international publications. Click here for a complete list. He has lectured around the country on the topics of stress, anxiety, and depression before large law firms, corporations, mental health organizations, bar associations, CLE programs, and law schools including Harvard Law School, Yale Law School, Syracuse University, the American Bar Association, The American Psychiatric Association’s annual convention, the American Association of Justice’s annual convention, and the Mental Health America’s annual convention in Washington, D.C. He is creator and presents a CLE accredited program on workplace well-being for large large firms around the U.S.
Dan is the Executive Producer for of the original documentary, “A Terrible Melancholy: Depression in the Legal Profession,” which has been viewed by thousands of views around the country. He was the recipient of Roger Stone Public Advocacy Award from the Mental Health Association of Erie County, the Spirit Award from Compeer, an organization dedicated to pairing mentors with people struggling with mental illness, the Public Service Merit Award from the New York State Bar Association, and The Distinguished Alumni Award for Public Service from his law school alma mater for his work in assisting those with depression in his community. This article originally appeared in Thrive Global on 9/20/18. All copyright laws apply. Great post, I have a friend that works in law and has a lot of secondary trauma but nil support around what evidence she has to view.